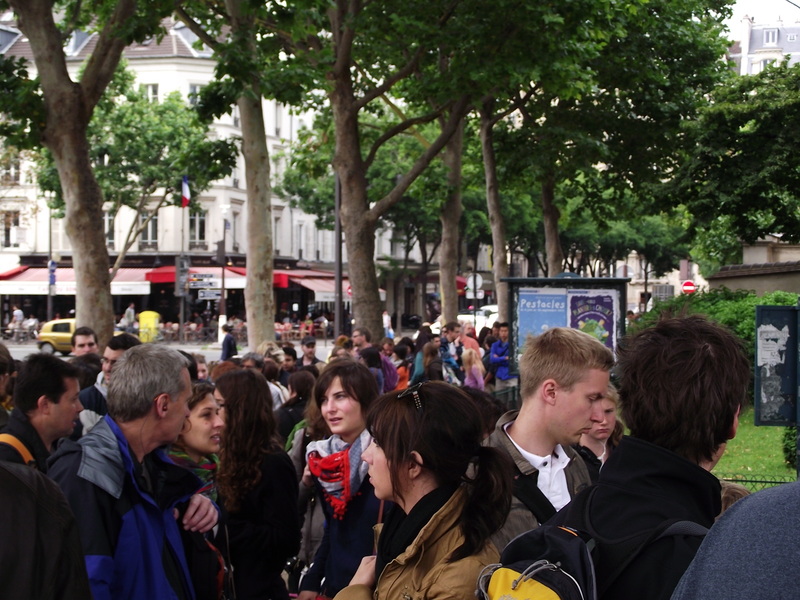 Festive atmosphere (and crowds) of the 14th July made us look for a more quiet Parisian experience the following day, which is why we spent the Sunday in the Parisian neighborhood of Montparnasse. Montparnasse’s name stems from the nickname Mount Parnassus, given to the neighborhood by students who came there to recite poetry in the 17th century. In Greek mythology, Parnassus was the name of the mountain where nine Greek Muses, goddesses of inspiration of literature, science and the arts, lived. The area became famous at the beginning of the 20th century, when it represented the centre of Parisian intellectual and artistic life. While Montmartre was the artistic and bohemian hub at the turn of the century, Montparnasse developed in the period from the 1910’s until the beginning of the World War II. 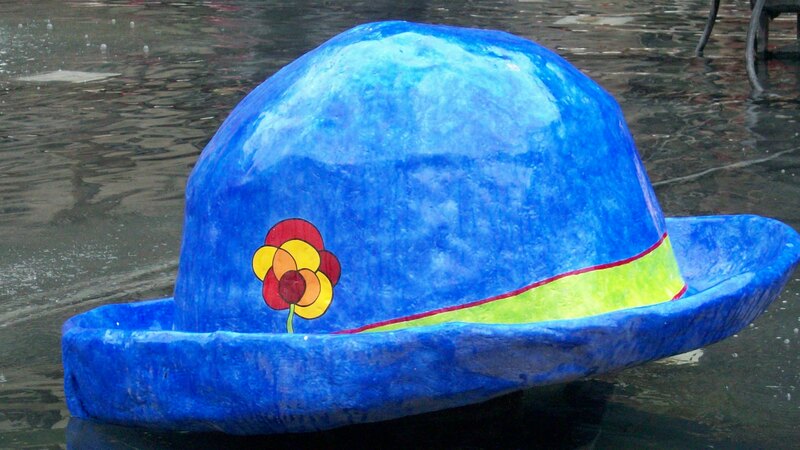 After WWI, Montparnasse was a euphoric meeting ground for artists from all over the world. Some of the notable people who gathered there included Pablo Picasso, Guillaume Appollinaire, Jean Cocteau, Marc Chagall, Fernand Léger, James Joyce, Ernest Hemingway, Amadeo Modigliani, Ezra Pound, Marcel Duchamp, Diego Rivera, André Breton, Samuel Beckett, and many more. 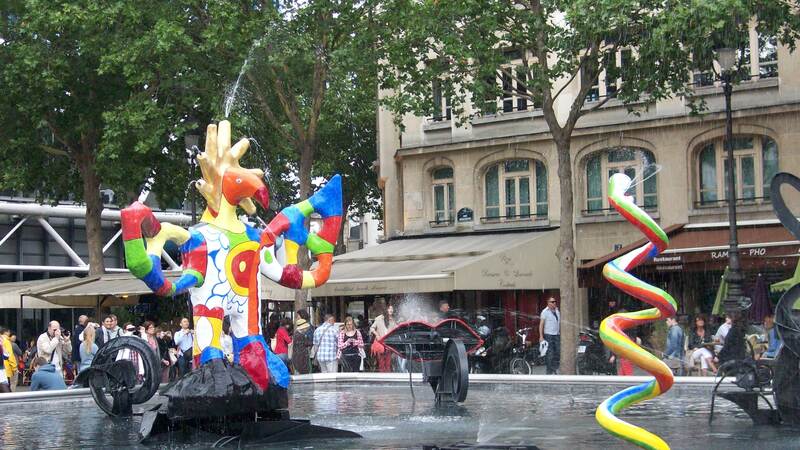 Montparnasse was truly the centre of artistic world, a lively and exciting neighborhood. Today Montparnasse seems uncharacteristically calm for Paris, but it has some very attractive tourist sites, such as the Catacombs of Paris and the famous Montparnasse cemetery. However, while visiting the sights of the neighborhood, we still managed to spend a quiet, contemplative day dedicated to a different aspect of Parisian history. 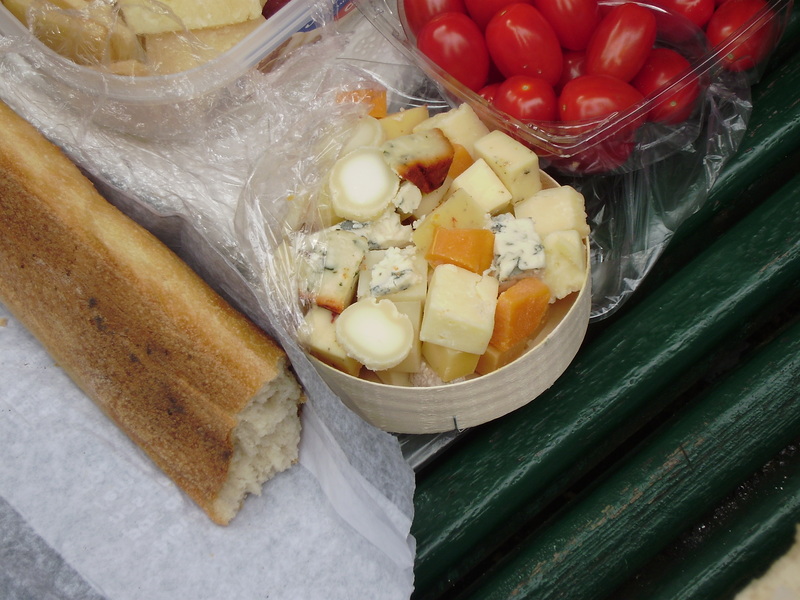 Before fulfilling the tasks set by our touristic agenda, we took an outdoor breakfast in one of the Montparnasse parks: fresh baguette and a lovely assortment of French cheese made us feel local and content. Long lines of people waiting to enter one of Montparnasse’s main touristic sites can’t prepare you for the strange experience of discovering the Parisian underground. 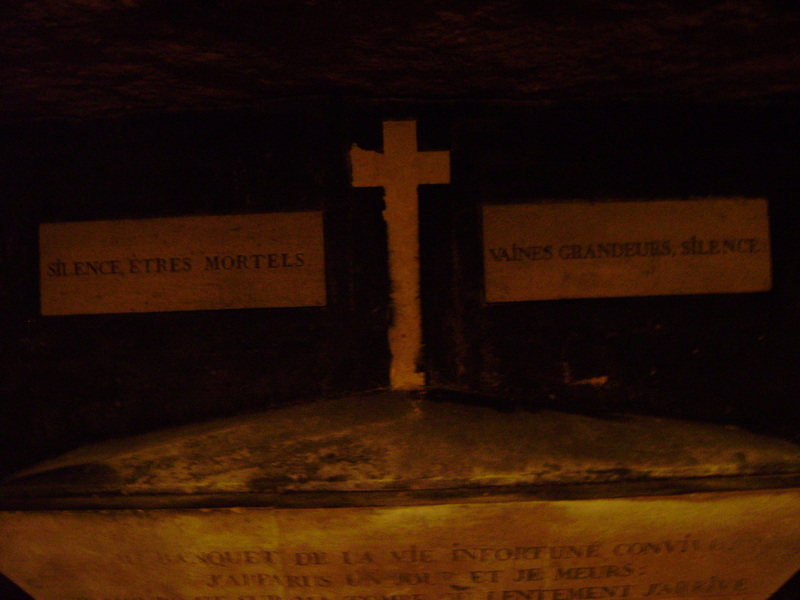 Catacombs of Paris is an underground ossuary that hold the remains of about six million people. It is a dark and damp network of underground halls and passages, through which stretch walls consisting of bones. Upon entering the catacombs, wall structures made entirely out of human bones greet you to a feeling of… unease. At first, at least, since dozens of tourists taking pictures and touching the bones destroy the spooky atmosphere. While the tour of the underground complex was interesting at times, it lasted a bit too long for my taste: rather than staying underground, inside the damp and dark tunnels, I preferred to get outside, breathe the fresh air and feel the sun on my face. 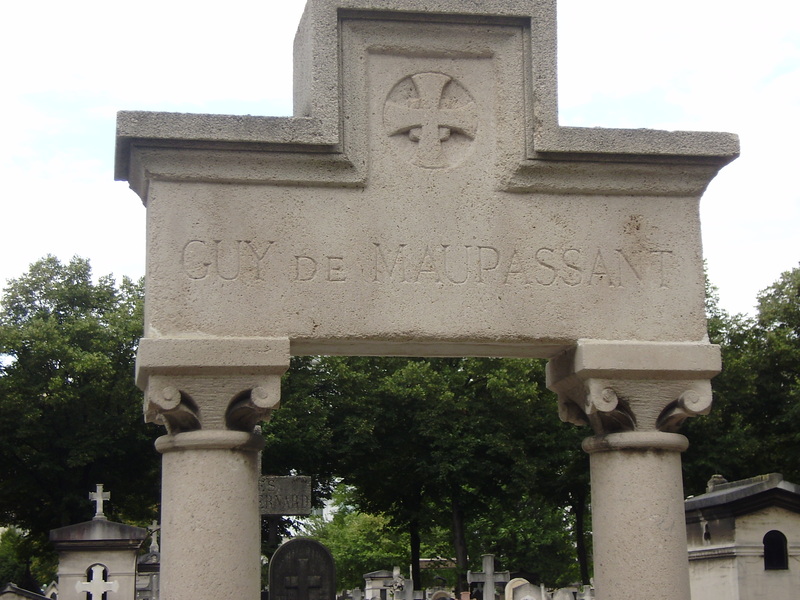 Afterwards, we continued in the similar tone and visited the Cemetery of Montparnasse. 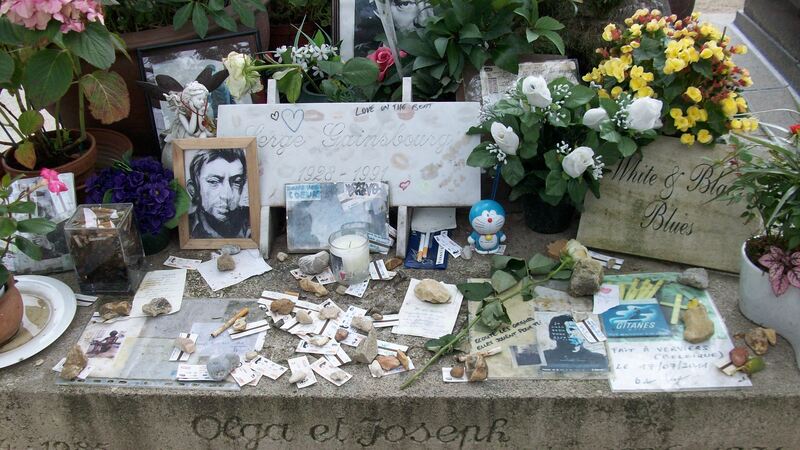 Parisian cemeteries are as famous attractions as the city’s museums or monuments. Probably because walking around them makes you feel as if you got lost in one of your high school’s history books: the array of world-famous artists, politicians, leaders, scientists, who all found their final resting place in a beautiful and solemn Montparnasse cemetery, fills you with awe and respect. 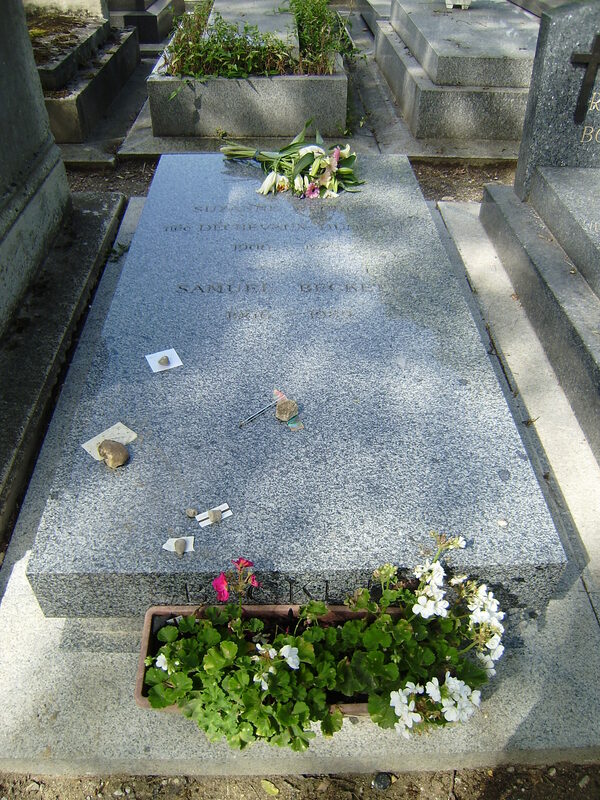 Some of these famous figures include Charles Baudelaire, Simone de Beauvoir, Samuel Beckett, Eugène Ionesco, Jean-Antoine Houdon, Auguste Perret, Tristan Tzara, Jean-Paul Sartre, Guy de Maupassant, Serge Gainsbourg, and many more. 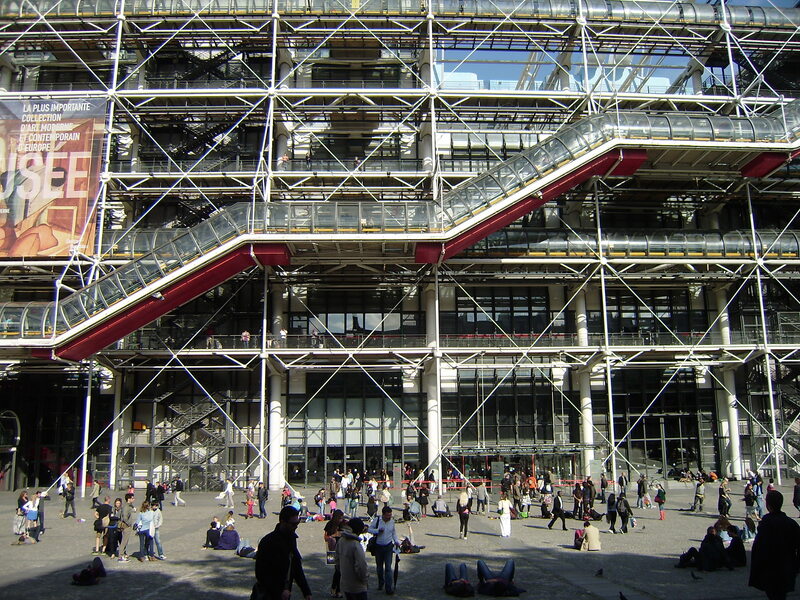 After the peace and quiet of Montparnasse, we needed a dose of urban buzz so we went to the beautiful neighborhood of Marais and the George Pompidou Museum of Modern Art. 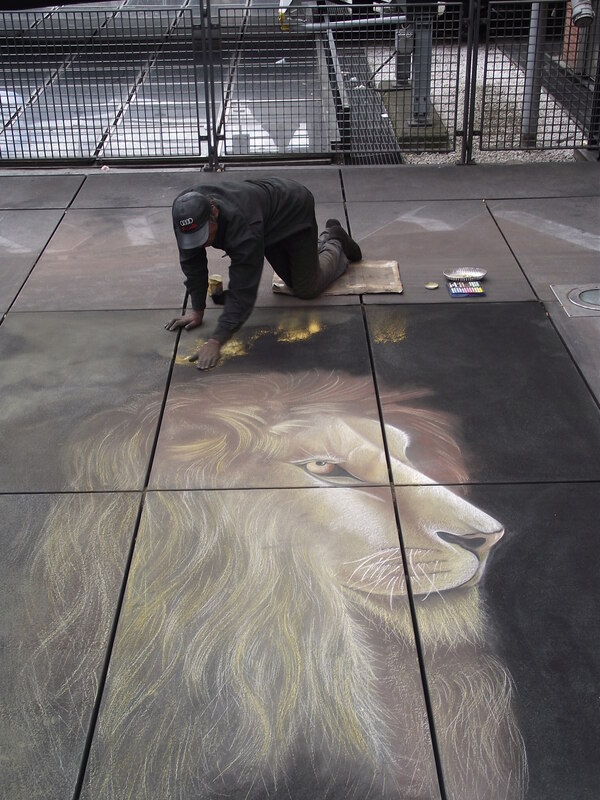 We visited the museum before so we rather decided to enjoy the walk around the fascinating building and surrounding squares and streets full of tourists, street artists, entertainers and interesting sights such as the Stravinsky fountain. We ended the day in one of the adorable restaurants in Quartier Latin, enjoying our dinner and discussing everthing we saw and learned during another wonderful and eventful Parisian day.